This family-run estate, taken over by the Jouard brothers, Vincent and Francois, in 1990, existed before 1820. Francois and Vincent are one of the few domaines to specialize in this appellation. They only bottle part of our production. Francois is the winemaker and Vincent works the vines. The brothers are very attached to their wine heritage and the value of the soil handed down by their family. The same philosophy applies to vineyard work: joint decision making in each parcel, sustainable viticulture is a priority with extensive plowing in order to avoid chemical weeding. Our focus in winemaking is to respect the land and properly show the terroir of Burgundy’s Chassagne-Montrachet appellation. The family holding represents 11 hectares (a little over 27 acres). The Jouard brothers produce 95% white wines, and only 5% red Chassagne-Montrachet. 250 cases are produced assuring only the highest quality wines. The only vines that go into the Jouard estate bottlings are old vines (over 50 years), therefore Vieilles Vignes appears on every label. 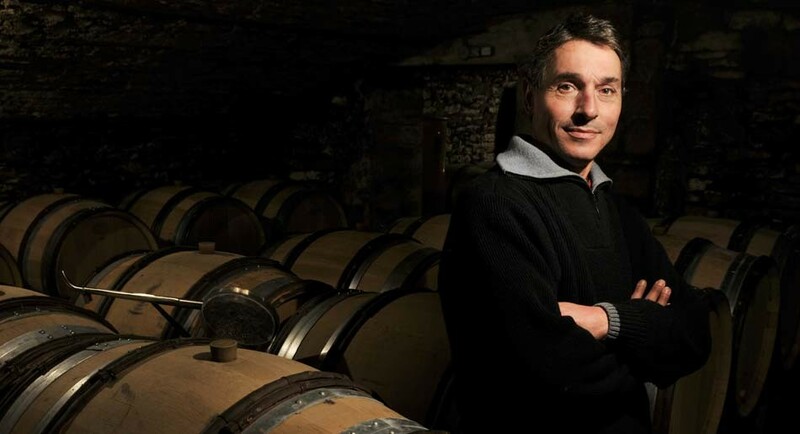 For all the wines, Francois Jouard uses 1/3 new oak and works with the best barrel-makers—Chassin, Gillet, Billon. 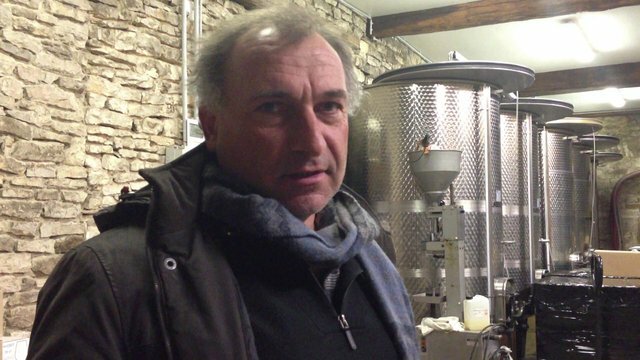 François Jouard handles winemaking for the family. He believes in creating wines that are respectful of the Chassagne-Montrachet terroir. Vincent Jouard manages the soil and terroir at the vineyards. His love and labor results in elegant, luscious wines. 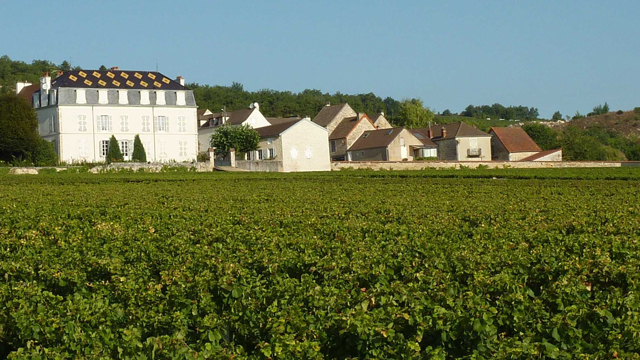 Chassagne-Montrachet consists of 865 acres of clay limestone in the south of Côte de Beaune. Here, Chardonnay reigns supreme.